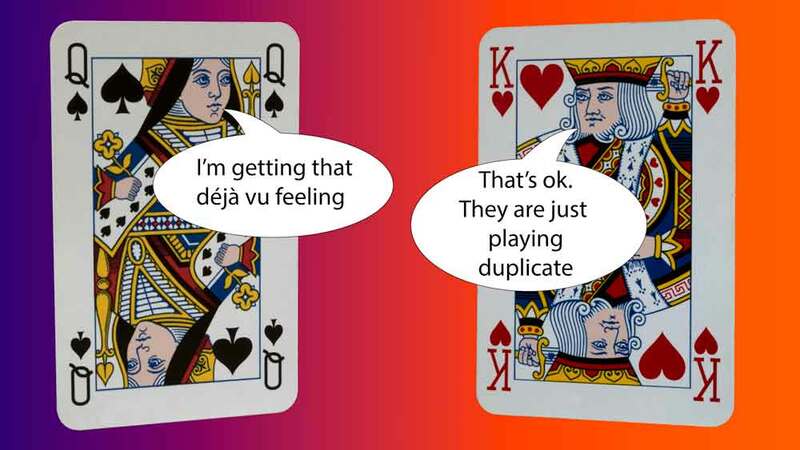 This is gentle introduction to duplicate bridge. Come and join us for a friendly relaxed session. 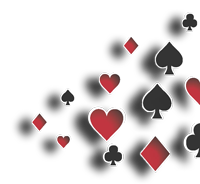 No partner required, there will be a host.